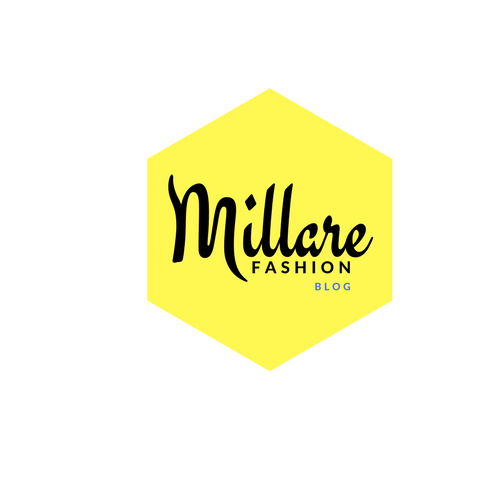 FashionKulture in conjunction with Lespace launches a brand new online fashion magazine. 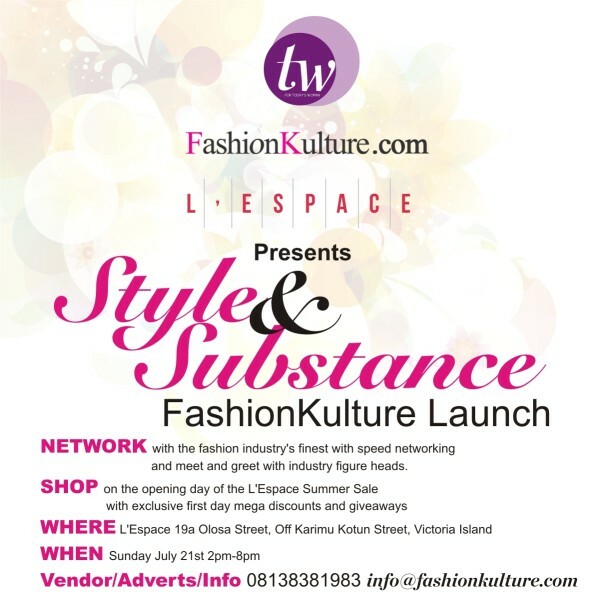 The fashion networking event will also see the launch of their special edition magazine aimed at men and women which is set to promote brands and all the facets of the Nigerian fashion and beauty industry. 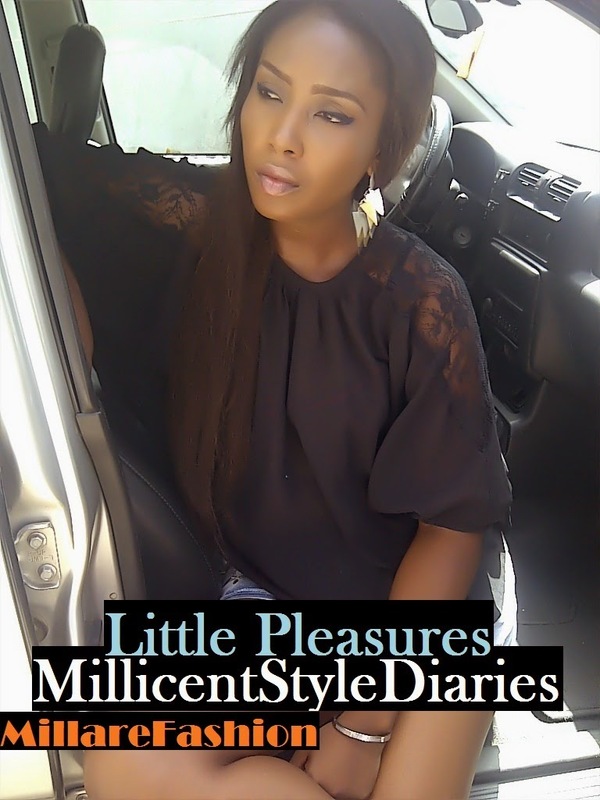 The free magazine will be distributed throughout Lagos and Abuja and will also be available for digital download. The magazine is in partnership with top women’s magazine TW (Today’s Woman) and will feature exclusive discounts and deals from the L’Espace Summer Sale. 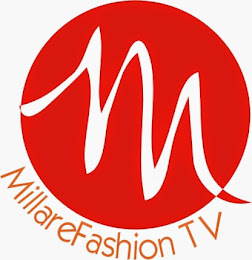 Also, guests can look forward to limited beauty and cosmetic vendors, speed networking and honorary guests from the fashion and beauty industry. For this VIP shopping experience attendees will have to register to attend. You can also book a stand to showcase your goods and services (limited availability) or place an advert in the magazine. The deadline to do this is Friday 12th July 2013.